In our real estate practice we help clients buy, sell, finance and restructure real estate. We guide individuals and companies throughout the real estate transaction and provide sound advice on a wide variety of matters, including leasing, zoning and lending matters in both the residential and commercial context. Our clients include mortgage lenders, buyers, sellers, developers and nonprofit real estate organizations. 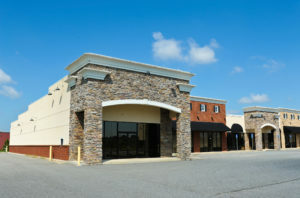 We have significant experience with commercial leases in particular. Whether the transaction is large or small, complex or more straightforward, our approach is consistent: provide diligent, effective and practical representation to the client with a goal of facilitating the transaction, protecting the client and minimizing present and future costs.